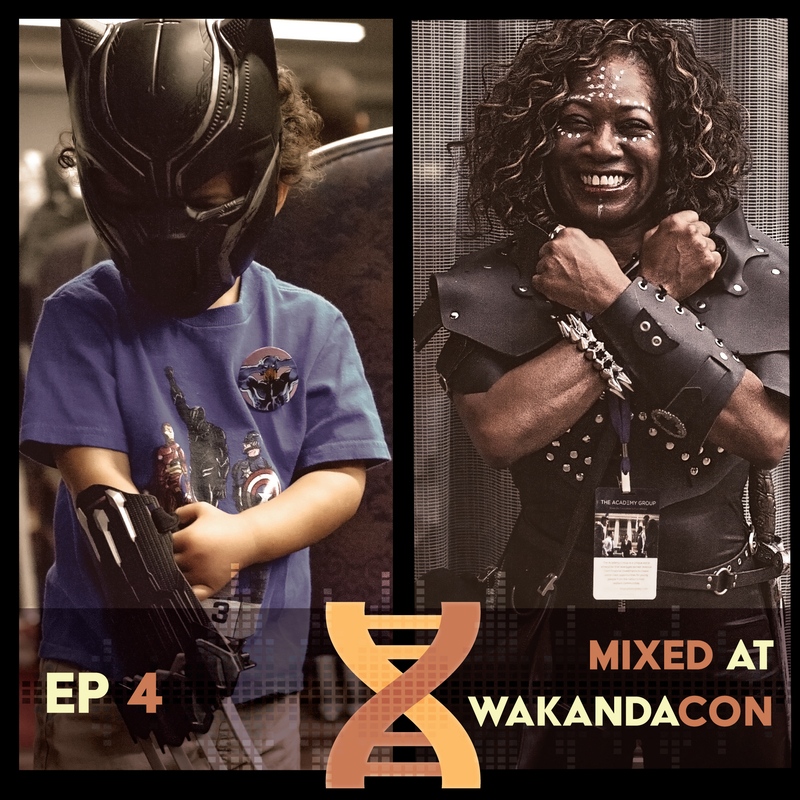 Audra Harvey interviews Tavius and Ashley Marshall about their trip to Chicago’s own WakandaCon. 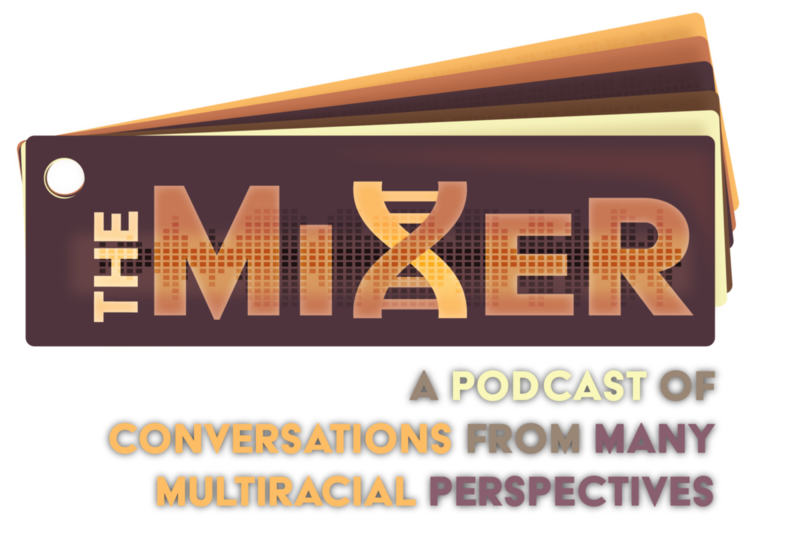 They discuss their first experience with a POC nerd convention, and more nuances of being a nerd while POC. Glasses Up! You can listen below, or check us out on iTunes, Stitcher, or Google Play!